Warm leads for your business! Grow your business with referrals from the Stamford Business Group. 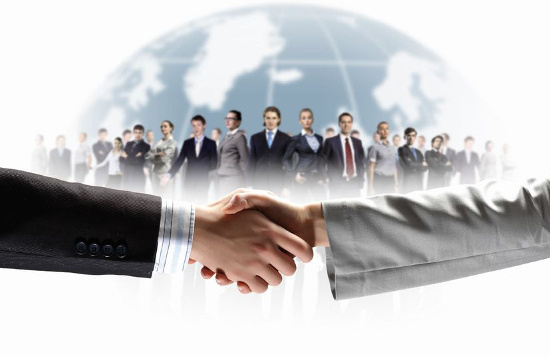 Our purpose is the confidential exchange of WARM, qualified business leads amongst our members. The Stamford Business Group is an organization of professional men and women dedicated to the highest standards of ethics, competence and service. Because we DON’T charge dues, membership in the Stamford Business Group is voluntary. Each business category is represented by one member to avoid conflicts of interest. Members at all times maintain the highest professional integrity. Join us for a rewarding, informative and fun meeting. …which is why we DON’T charge dues!